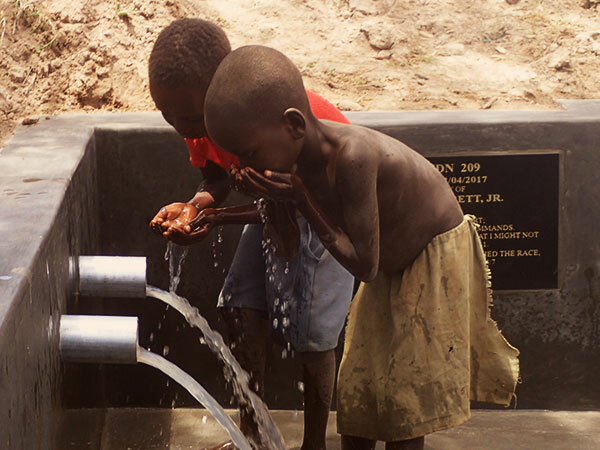 By building wells, we’re giving life. Build a well today! 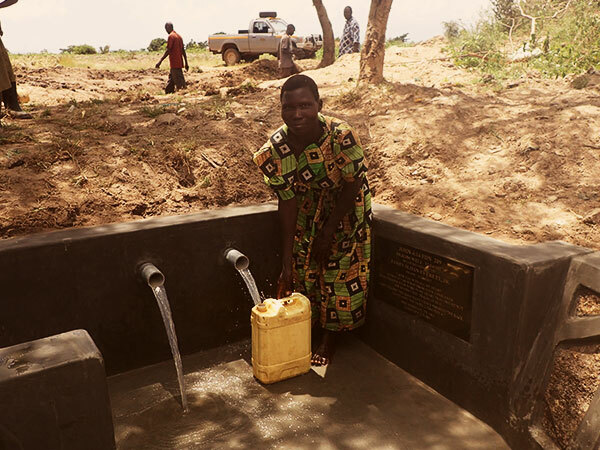 We’re thrilled that you are considering partnering with John 4:14 in building a well. Your well will drastically improve an average of 3,250 peoples lives in Uganda. 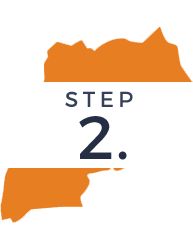 For specific questions about the processes for building a well, visit our FAQ page. If you have more specific questions or concerns, we’d love to talk to you. A basic spring box well costs about $2,400. A drilled well can be substantially more expensive ($10,000 and up) depending on the location and depth. 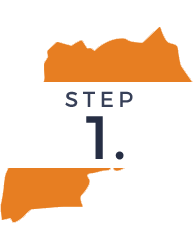 Wells are constructed based on the order in which the request is received and funding is complete. Each well has a plaque where you can provide a few words to honor your loved one (space is limited). To get started, we need some basic information from you. Fill out and submit the form below to begin the process. We also need to know if you have a plan for funding the well, or if you would need funding assistance from our donors (check the first box and add any additional notes at the end of the form). Please check out completed well photos for an example of the allotted wording. If you and your supporters intend to self-fund a well project, we will set up a specific fundraising page at www.j414.org/donate. You can share the link we provide with family and friends so they can donate directly towards your well (they will have to choose your well name on the drop-down menu). We also accept check donations made out to John 4:14 Foundation and mailed to P.O. Box 3577, Midland, TX 79702 (must include well name in the memo line). As soon as your goal is reached (generally $2,400), we will schedule construction and proceed. Our wells take approximately three weeks to build, but that time frame can change depending on weather, workers, etc. Our team posts prayer requests on our blog page so you can join in prayer for John 4:14. Our team posts prayer requests on our Facebook page so you can join in prayer for John 4:14.